1 - Whenever you get an email from a college, open it. Colleges track demonstrated interest more than ever. This means that when they send you an email, they track your activity. Make sure you open each email, click on each link, click on other links on that page, and leave those pages open for a while. 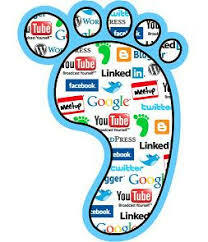 2 - Clean up your social media footprint. You may not think it matters, but colleges are Googling you more than ever and checking out your social media posts. With competition fiercer than ever, colleges are looking for reasons why you may be better or worse than other applicants. Make sure that anything publicly visible would make a grandparent proud.